▸ Can I cancel my membership at any time? Yes! You can cancel your membership at any time. You will be unable to access any of the content inside The Confidence Collective once you cancel your subscription. You are responsible for canceling your own membership and can do so inside of your PayPal account. We will not be manually cancelling memberships for any members. Can I quit and rejoin? You can quit and rejoin The Confidence Collective, but please note that you will not be able to pick up where you left off. Since this is a progressive membership, new content is dripped out in sequential order. This means if you are a member for 3 months, cancel and then rejoin, you will be back at month 1 and will have to progress through the 3 months again in order to reach the content within month 4. ▸ What results can I expect? No results are guaranteed by participating in this program- but you will get out exactly what you put in. There is a wealth of knowledge to be found within each video, whether that is training form, technique, or mindset. You are strongly encouraged to go through each video that is available to you. You can, however, expect to get stronger, feel more athletic, and feel like a total badass as you progress throughout the membership. ▸ How much time should I be spending inside the portal? As much time as you need! Everyone will be joining with a different level of confidence, education, and understanding. Take as much or as little time as you need in order to reap the benefits of being a part of this program! Due to the way that the content is released, no refunds (partial or whole) will be issued for any reason. ▸ I'm having some technical difficulties, who can help? ▸ I'm having new aches and pains from lifting. What do I do? Contact your doctor if your pain persists or progresses for more than 24-48 hours. ▸ Can I share my login information with my friends & family? The success and longevity of this membership program relies on your integrity. This means, by sharing your login information with friends or family, you are directly impacting my ability to keep this program open and running. I am confident that if you love this membership enough to share it with friends or family, they will be more than willing to become a paying member- just like you! ▸ I'm not able to get in all of the workouts this month- what do I do?! Stay calm and stay the course! 🙂 Pick up where you left off, finish whatever month you're in, and move into next month with your head held high! ▸ Can I share these workouts? 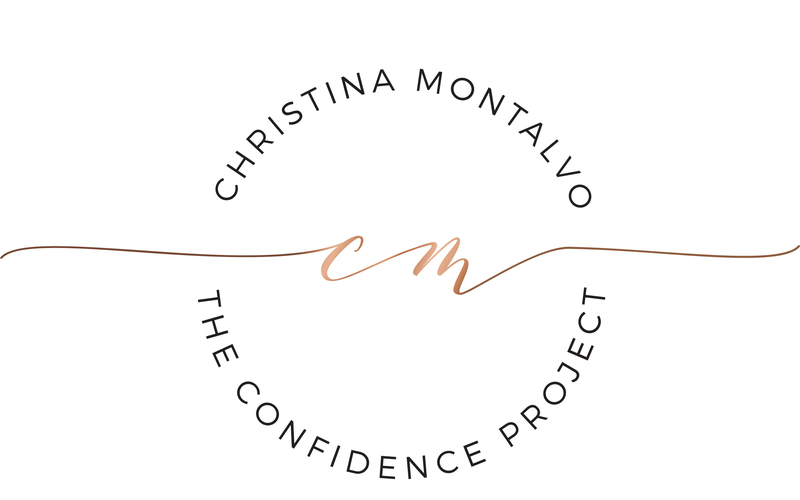 By becoming a member of The Confidence Collective, you have agreed and acknowledged that this is proprietary information and will not share proprietary components of the program to anyone who is not a member. ▸ Can I do the workouts in any order? You can do the days of the week in any order but you are encouraged to not do the weeks out of order. Week 1 Day 1, Week 1 Day 2, and Week 1 Day 3. You can do Week 1 in any order by shifting around the days. The workout themselves MUST be completed in the order in which they are written. Example: warm-up, strength, accessories, and finishing with conditioning. You should not do Week 2 before you complete Week 1, and so on. You should not skip ahead to Month 2 prior to finishing Month 1. This is because the workouts are a part of a progressive program. If you're skipping ahead or skipping around, you are risking injury from not setting up a solid foundation and understanding of your body.